It seems that a shockingly high number of device makers and self-proclaimed innovators are turning out pricey gadgets and subscription services that offer features that are already built-in to your smartphone, or that can be easily acquired through affordable third-party apps. There’s a wave of fear-mongering parental tech intent on tracking on your child’s every movement and many of the features, such as location tracking, are presented as though they’re unique to this gadget or app, but they’re not. You can very easily and reliably track your kid’s phone with built in software features in Android and iOS. Google’s Family Link gives you control over every aspect of their digital experience and there are lots of solid parental control apps out there. 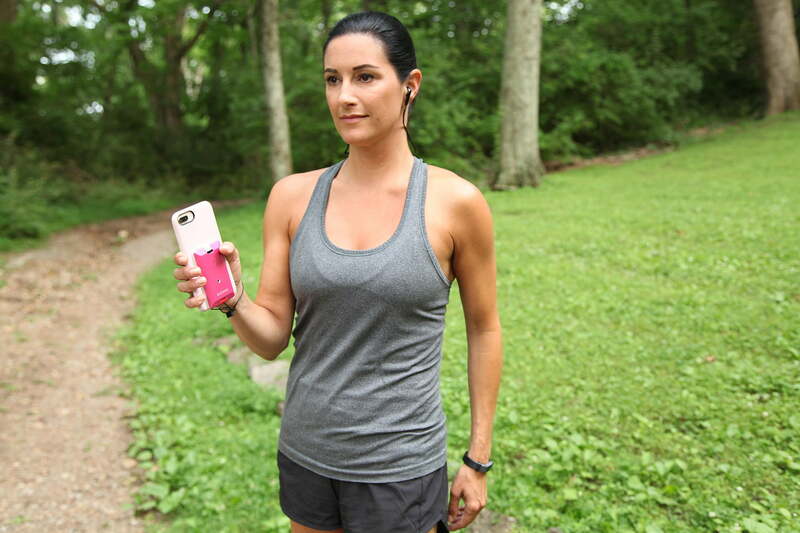 We saw similar location tracking claims from Katana’s safety device for women which is designed to stick to the back of your phone. It does have a loud alarm and a silent alarm option, but it costs $100 and a subscription on top at $15 per month. There are lots of cheaper, or even free, apps that mirror most of the same functionality. Seam’s Lotus personal safety wearable is another expensive gadget that doubles up on what your smartphone does in pendant form, but costs $130 and of course requires a subscription to save the images and audio you can record with it. Then there’s the mindfulness movement. CES is packed with all manner of gadgets designed to help you unwind and meditate, but all you really need is a quiet room and your phone. You could drop a couple of hundred dollars on a hipsterish device with clockwork keys in a rounded wooden base, that plays a limited series of different meditation sessions, but you’d be better served with a subscription to a meditation app that will serve up an ever-changing menu of sessions. 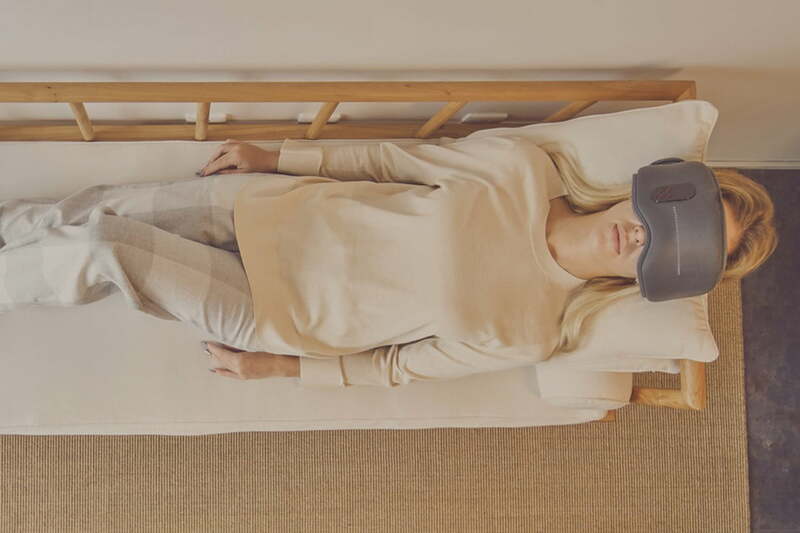 There are also an enormous number of sleep gadgets at CES 2019 that are meant to help you snooze, but once again we’d opt for a subscription to Calm on our phone over something like the Dreamlight Pro sleep mask, which purports to send you off to the land of nod by playing ambient sounds and firing orange lights into your eyes. It is packed with sensors and comes with dubious claims about tracking your sleep, with optional genetic testing, to recommend adjustments to help you improve the quality of your slumber. The price is as yet unannounced, but it certainly won’t be cheap. The Aeklys ring from iCare Technolgies allows you to make contactless payments, but it costs $150 which is an unnecessary expense when the phone in your pocket can already do the same. If it had fitness tracking like Motiv, it might interest us, but it offers so little. 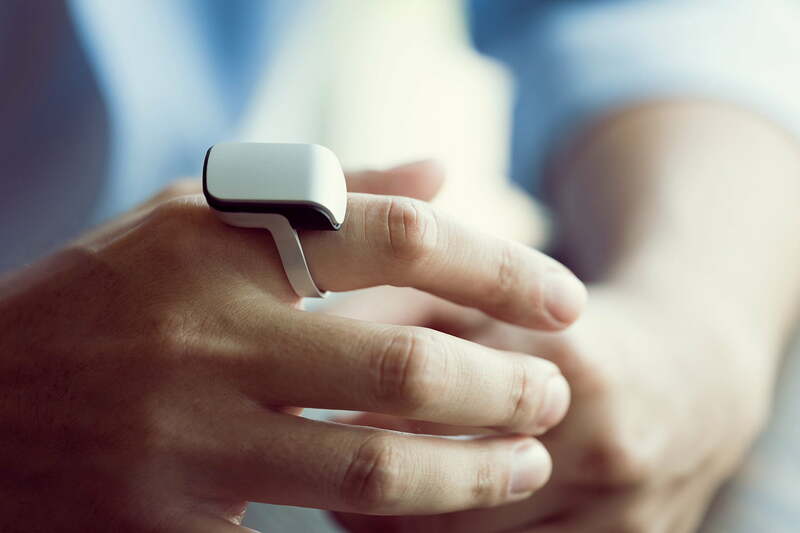 Then there’s the comically giant Orii ring which lets you take calls without removing the smartphone from your pocket and look very silly while doing it. Breaking out individual pieces of functionality from the ultimate convergence device seems like a step backward. Granted there are some unique features and use cases to all of these gadgets, but when you take away what the phone you already own can do, which, let’s face it, you have with you almost all the time anyway, none of them are truly compelling. You’ll also find plenty of CES devices that replicate all the features of your typical fitness tracker or smartwatch, but at much higher prices. The weird wearable smart belt Welt is being sold on its ability to ping your phone when it detects you overeating, in case you don’t notice. The makers were also talking up the safety angle of fall detection, but a smartwatch that combines that information with heart rate tracking seems like it would be far more effective. If the belt sounds like a stretch, how about the E-Vone smart shoes with built-in GPS and a motion sensor that detects falls and sends a message via the GSM chip? They don’t even need to pair with your phone, but they cost $100 to $150 a pair and require a $20 per month subscription. Who really wants subscription shoes? Don’t get us wrong, we like a bit of experimentation in our tech, but it has to offer some real value, especially if you’re going to demand a monthly fee. Too many of the products at CES 2019 are rendered redundant by the common and affordable smartphone.